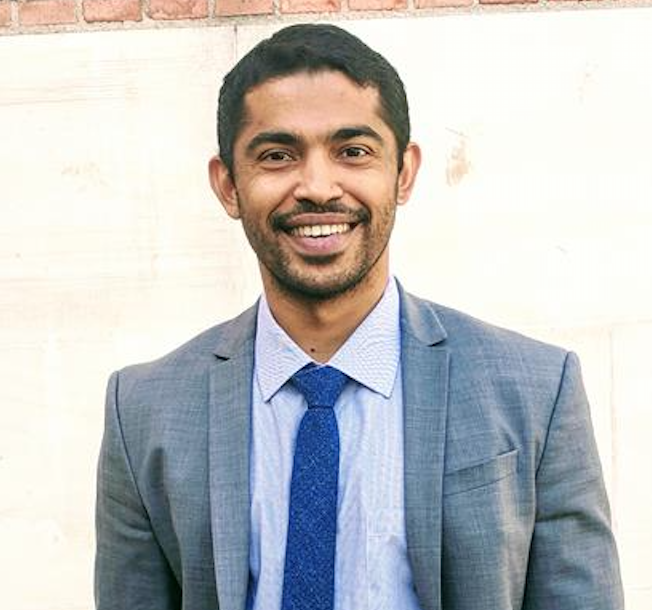 A mechanical engineer from India who worked in IT consulting before diving into the business of entertainment, Nihaal is currently pursuing his MBA with a focus on business development and strategy in new media and entertainment. Prior to Marshall, Nihaal worked at Sony Music, India, where he led the launch of the kids’ entertainment new business which developed and delivered high-quality live and digital content for kids. And before that, he managed upcoming Indian music producers at Only Much Louder, a media & entertainment start-up in Mumbai. His experience includes launching a multi-genre music festival in India, content & experiential marketing, and distribution & monetization of talent and content across traditional and digital platforms. Apart from tracking the evolving media & entertainment landscape, he enjoys a little indoor climbing, and watching episodes of The Newsroom and F.R.I.E.N.D.S on repeat.